Study Time! These exams are no joke! 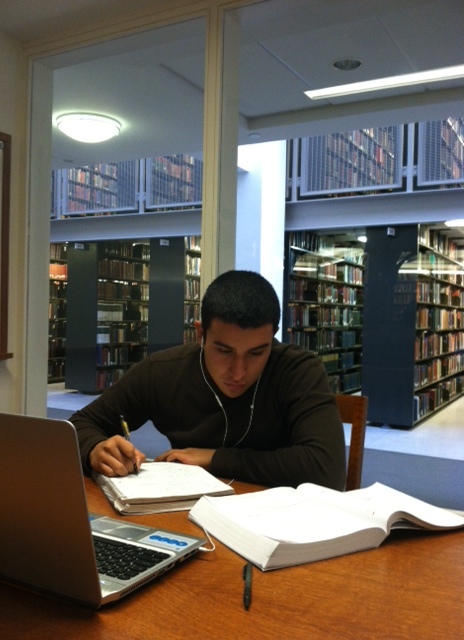 Here at Lehigh, and in college in general, midterms and finals make up for a significant part of your grade. 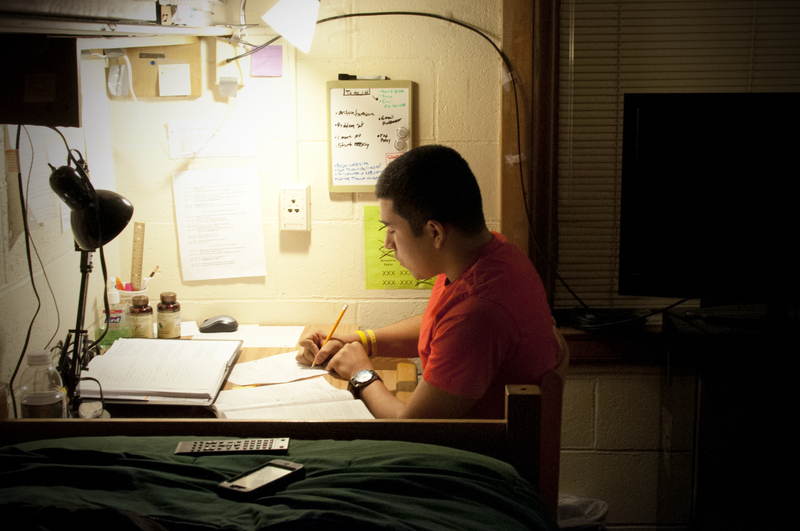 Unlike high school, students must begin studying at least two weeks in advance for exams. There is no way that we can cram the night or two nights before and plan to do well on the exams. I just took my Intro to Aerospace (ME 255) exam and I studied about 4-5 hours a day for a full week prior to the exam. This does not include the regular homework that all my classes assigned me. So I was up until three in the morning for most days, excluding the night before the exam since I wanted a good night’s sleep. 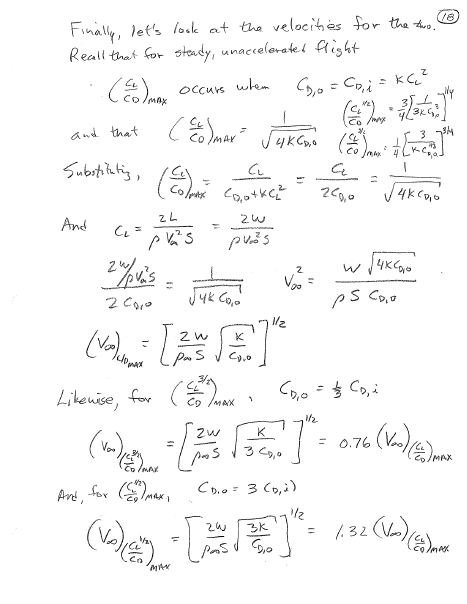 These are notes for a small portion of the a chapter that was on the exam. This chapter has twenty-three more pages of notes to it and the exam covers five chapters. My point is, that in college, students must set apart a significant amount of time to study because exams are serious. I have already began to studying for other exams that I have this week and next week to ensure that I am ready because I do not want to learn the hard way on what the consequences for not studying are. Managing your time for excessive studying is not easy at all, and takes practice to efficiently manage your time. But this is a key to success in college, and the students who learn how to manage their time better, usually end up performing better on exams. So now I am off to study hard and study smart!